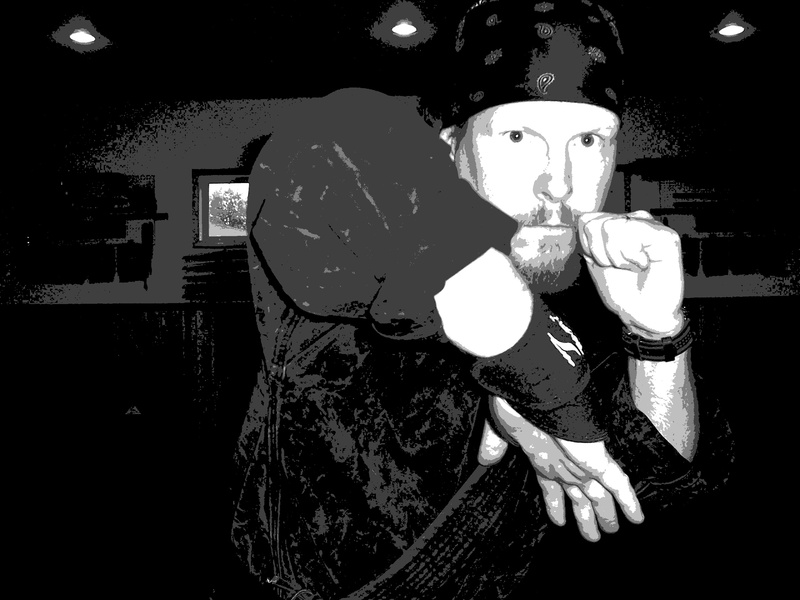 Hero Worship In The Martial Sciences……. If the Martial Sciences are about having real world personal protection skills then that leaves little room for hero-worship. Understand that there is absolutely nothing wrong with respecting someone’s skill sets or admiring them but…. people are just people after all. If your training is about reality then you need to understand that everyone is just a person and while you may like someone, respect their skills, want to learn from them, they are in the end just a person. They put on their clothes just like everyone else. Heck they have issues just like you do. When I was younger I definitely had a few martial heroes that I thought the world of. Most of those individuals I still have a fond admiration of. Yet at this point in time I can look at them and see that they also have flaws and things I really do not like about them. Some of them I have no admiration of. I can see now that their persona does not match up with who they really are. So how does this apply to your Martial Sciences training? Well when you hero-worship or have fantasies about historical figures, etc. You basically give a bit of power to them or to the fantasy. If you are not grounded this can in turn possibly have a negative effect on your training or you might be taken advantage of by someone you worship. I have seen this happen and it is never pretty and it never ends well. It is very easy to get off focus during your martial journey. What is important is to stay on focus and continue to train. Continuous training is the key. Do not let things become a distraction and stay focused! Like I stated before admiring someone and wanting to train with them is great. Just do not go over board. Stay grounded and understand everyone is just a person. They are just like you with good points and bad. Admire someone yes but do not “hero-worship” them. That is simply not healthy!